Hi Everyone and Welcome to Journey with Skyridr. 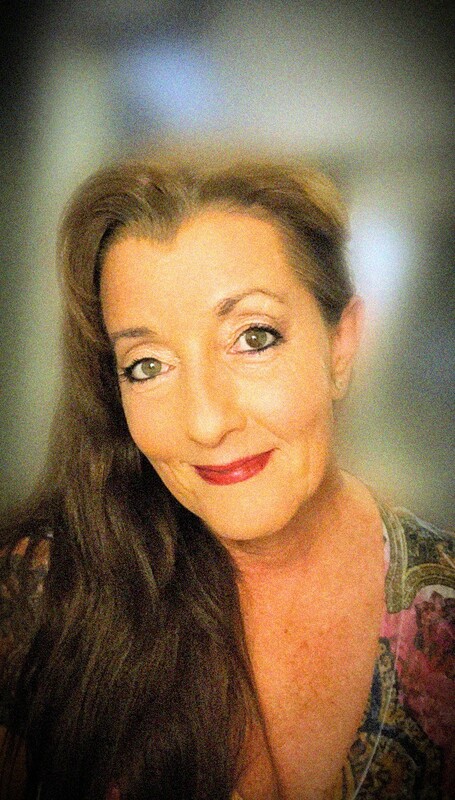 My name is Donna and I am a Spiritual Intuitive, Life Coach & Manifestation Master. I am an intuitive, but I am also clairaudient and clairvoyant. I am a mixture Native American with a fabulous sprinkling of Irish, English & I’m sure a heck of a lot more! Skyridr is my spirit name and she has guided me through a lot of trials and tribulations. As some of you may know I have lived a changing life…some good some bad. All of it has been a learning experience! I am an expert at trying again. As a lot of you know if you’ve been following this blog/website. But life is about change…there is no changing that. So in my website you will find the tools that you need in order to find yourself and be the most authentic self you & I can be. I have meditations & inspirational videos from YouTube that feature some of the greatest minds of our generation. I also am dipping my toe in the pond as well and I expect that I will blow your minds with my funny interpretations on life and manifesting your dreams. I am a teacher and life coach naturally and I have done this for all of my 54+ years. Even as a child…I was rocking the “Happy Place”. I love being goofy and I hope that this rubs off on you!!!! Yes YOU!!!! In these pages I share with you illumination that took me 40 years to put together. You would think that being a psychic…I could have done this faster. But it happened as soon as it could. The Universe has it’s way…so I’m just grateful that I am here…NOW! I also give Angel & Goddess Oracle Card Readings. I have only done them for about 10 years…but to be honest I have been doing it without the cards for a lot longer. You can go to my Oracle Card section to schedule a reading. Enjoy the easy breezy feeling that this website brings to me and I’m sure to you! This is all about bringing love, light and laughter in your life and I hope that my photos can absolutely inspire you to reach for the stars! You are a Divine Spark of Our Creator!!!! Nice to see like minded people! Please do!!!! Thank you so much for following me and sharing! I am grateful! My family members all the time say that I am wasting my time here at web, but I know I am getting know-how everyday by reading such pleasant posts. certainly donate to this brilliant blog! I guess for now i’ll settle for bookmarking and adding your RSS feed to my Google account.